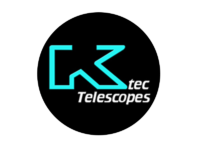 Explore STEM (Science, Technology, Engineering and Maths) by organising or attending a Space Week event in your school or community. 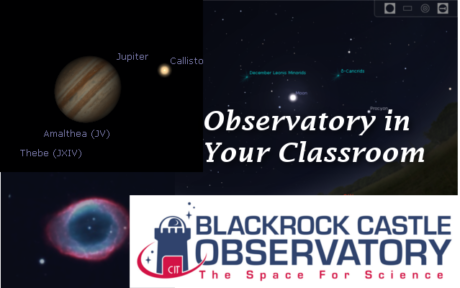 From Astronauts to Space Lawyers, We Beam The Coolest Space Industry Professionals Directly Into Your Classroom! 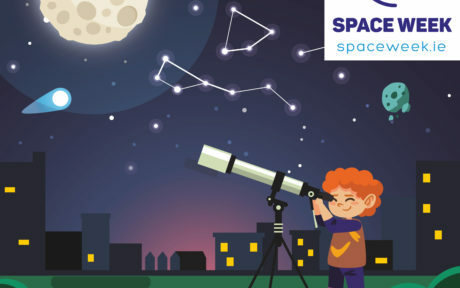 If you are a school, club, organisation or anyone organising an event for Space Week, you can quickly and easily add your event to the site to let people know about it. 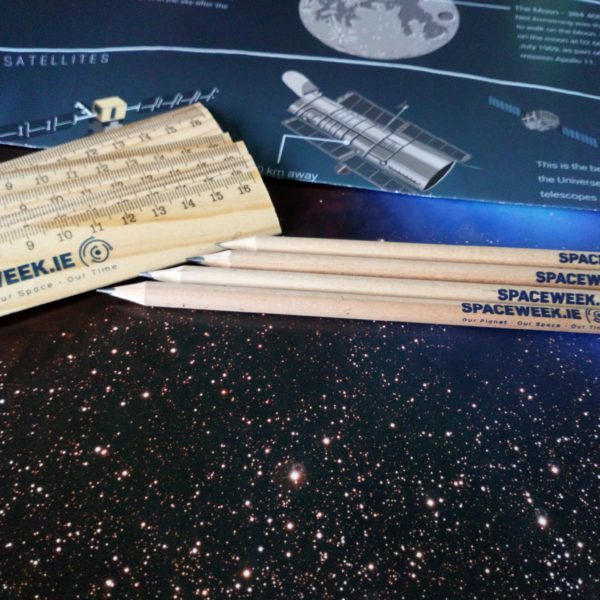 Events can be large or small, public or private, free to enter or with an entrance charge - and we'll send you a FREE Space Week Kit to help! 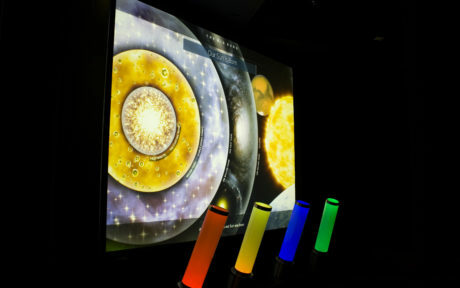 During Space Week we are inviting every school in Ireland to have their very own unique picture of the Sun.